According to Streetbees, merely 25% of respondents under the age of 26 report being happy with their oral hygiene. This is compared to the 75% that thinks they should be doing more than they are currently. Gen Z and Millennials cited that “time constraints/ having a busy lifestyle” (44%) and simply being “lazy” (22%) prevent them from improving their routine. Only 28% are happy with their oral hygiene. 16% feel they could do more to improve their oral hygiene. “Time constraints” (43%) and “laziness” (20%) continue to be the top two reasons cited for not improving their dental care routine. Our different generations begin to stand out when we look at their attitudes toward good oral health habits. 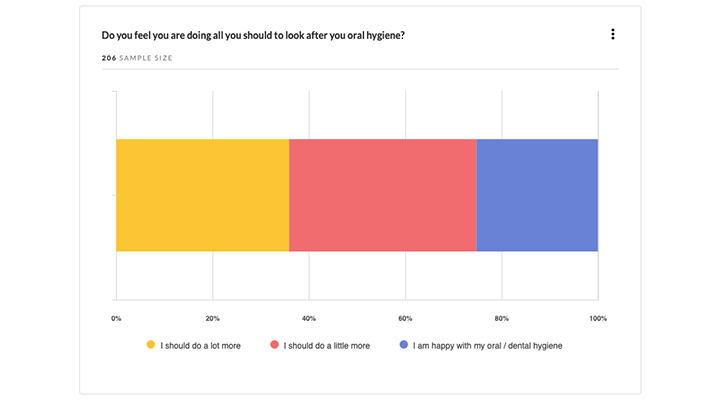 The 36 and up crowd overwhelmingly (80%) views cleaning their teeth as an “important” aspect of their routine. The 25 and under crowd pales in comparison at 56%. Those under 25 view “preventing bad breath” (48%) and the “pressure to have white teeth” (44%) as influential. 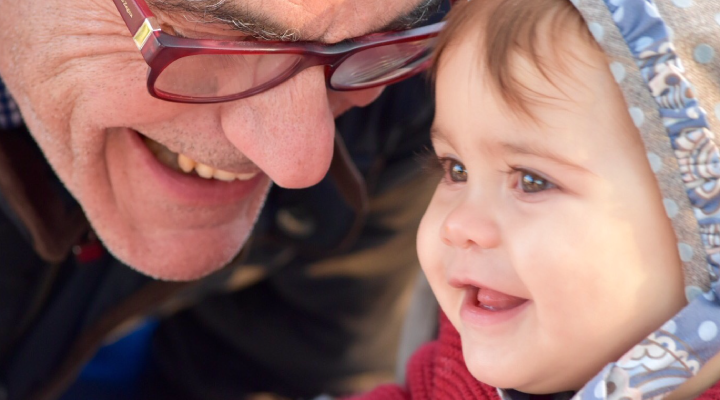 The data show that this age group may be more concerned with the impression their dental health has on others than with the consequences it poses to their overall health. 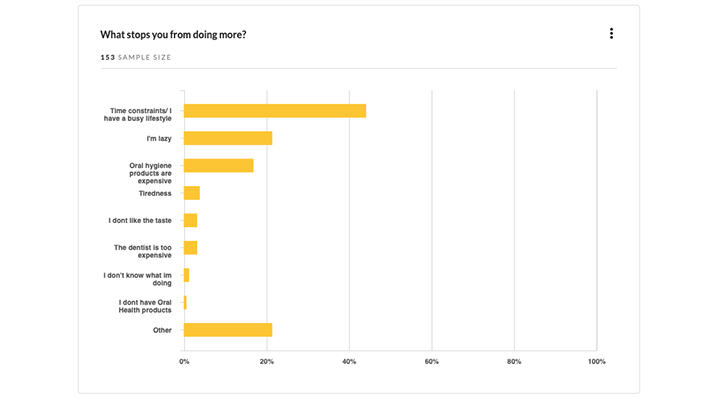 This same young age group also admitted to spending as little time as they could on cleaning their teeth (20%) and 16% said sometimes they forget to do it at all! The CDA finds that Boomers prefer thorough explanations, communicating in-person or via telephone. They take the time to meet with their dentist. Millennials and Generation Z are accustomed to having the information they want available at their fingertips. Dentists should take steps to interact with these patients electronically, through methods such as online appointment options or in-office technology advancements. A person’s oral health can depend on many factors, some they control and some they can’t. It includes when they were born, what their parents’ habits were, their health care expectations, their technology use and more. 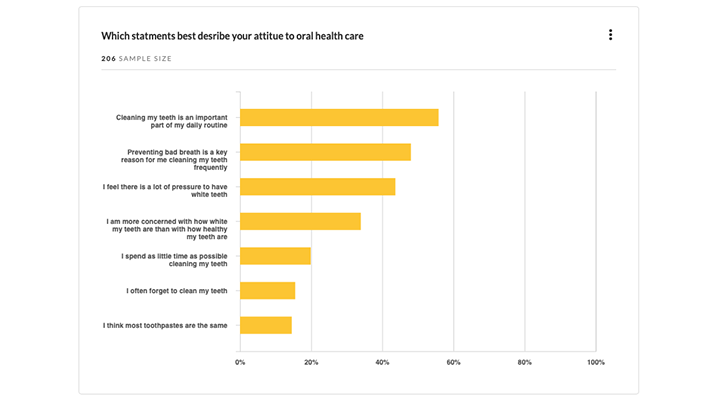 Which generation is more inclined to practice good oral health habits? Well, at the moment, that seems to be Baby Boomers! They’re entering a period of their life where a dental routine is more critical than Gen X, Gen Y or Gen Z.